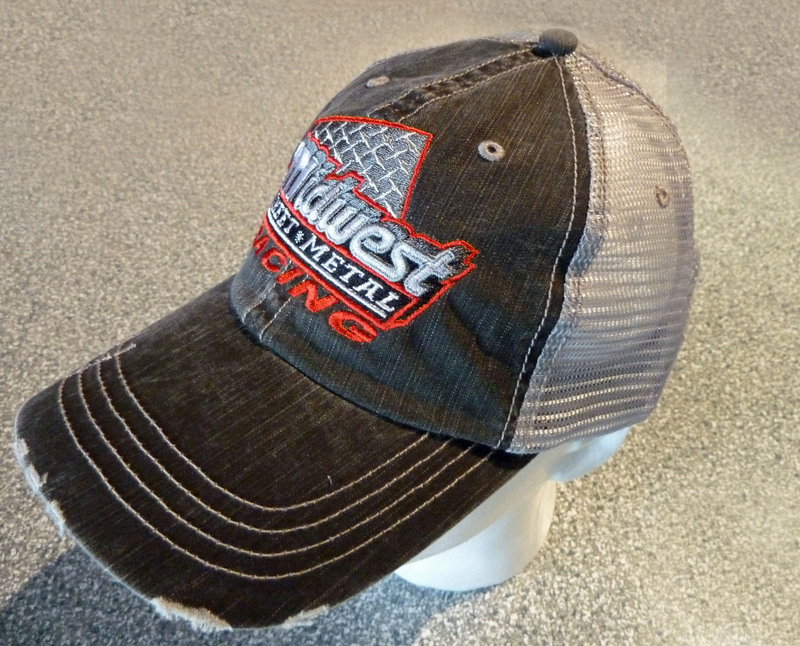 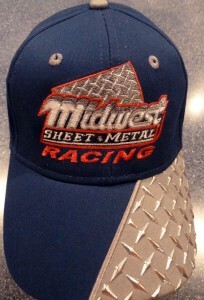 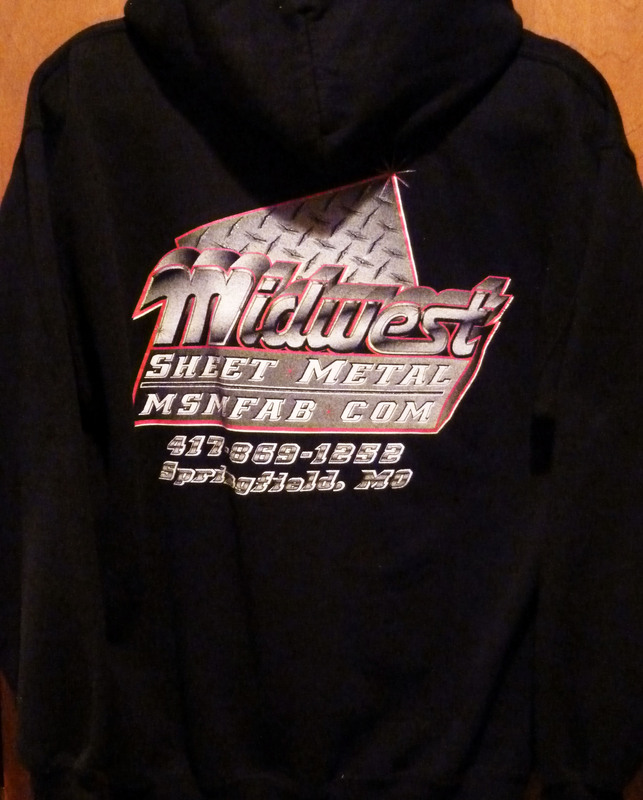 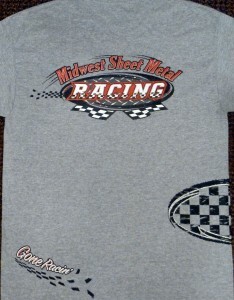 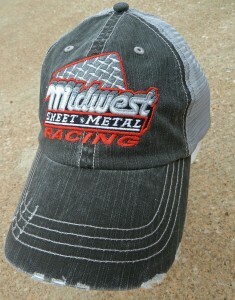 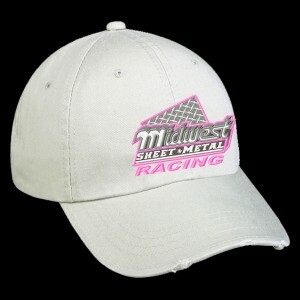 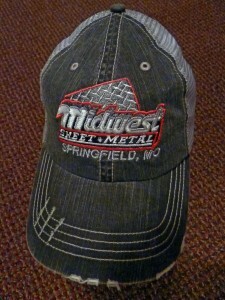 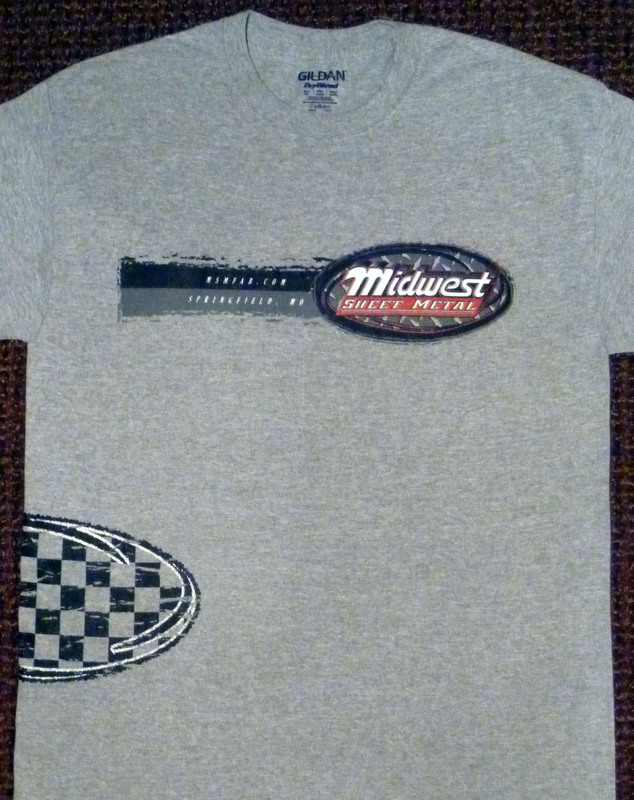 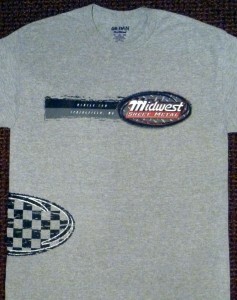 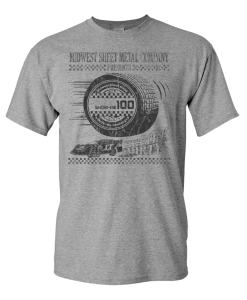 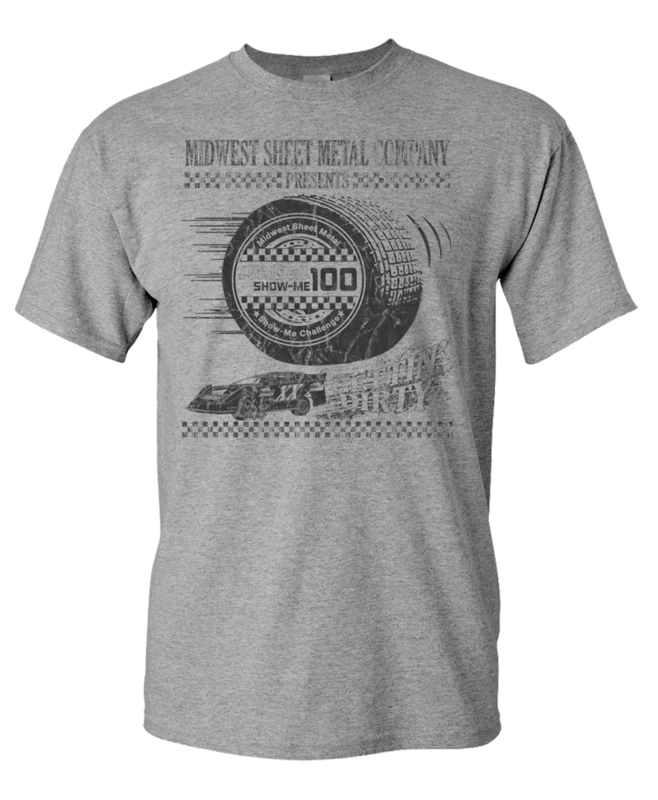 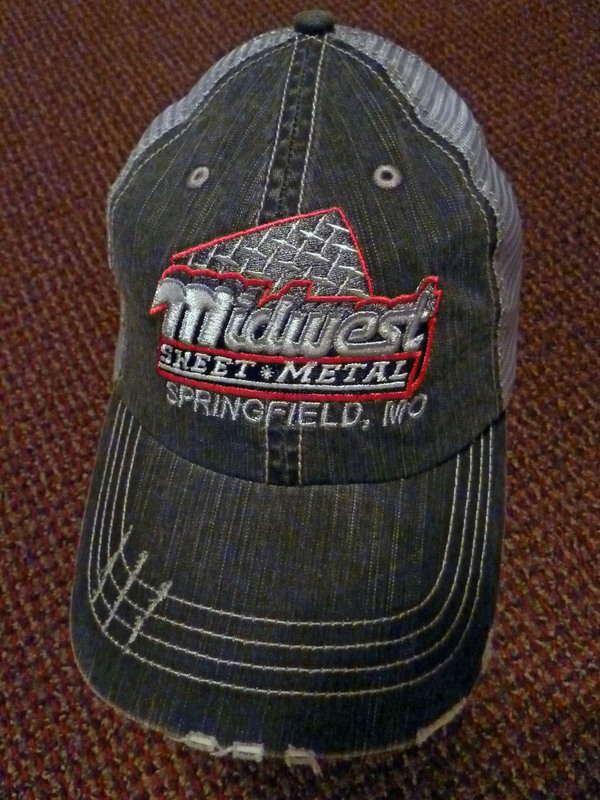 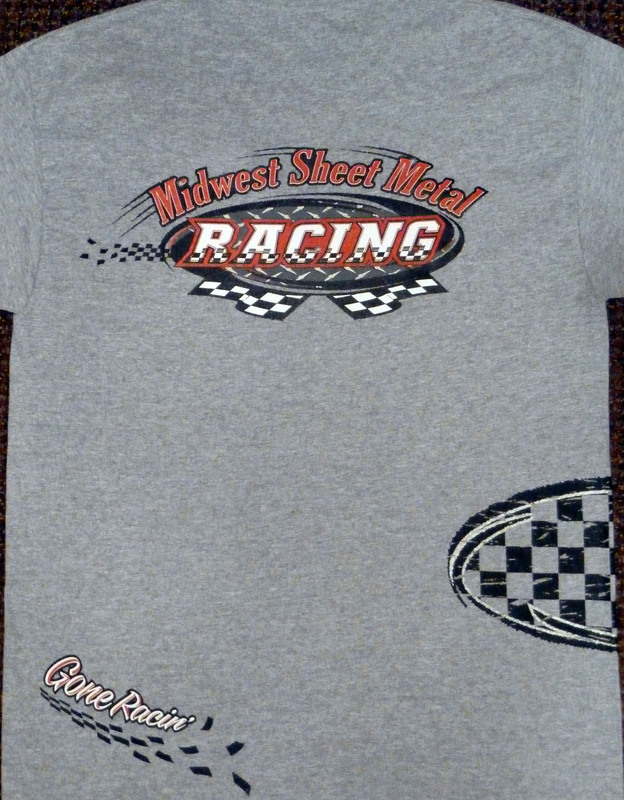 Midwest Sheet Metal Apparel is now available for purchase. Please call or email to place an order. 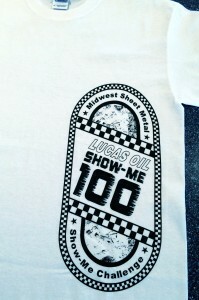 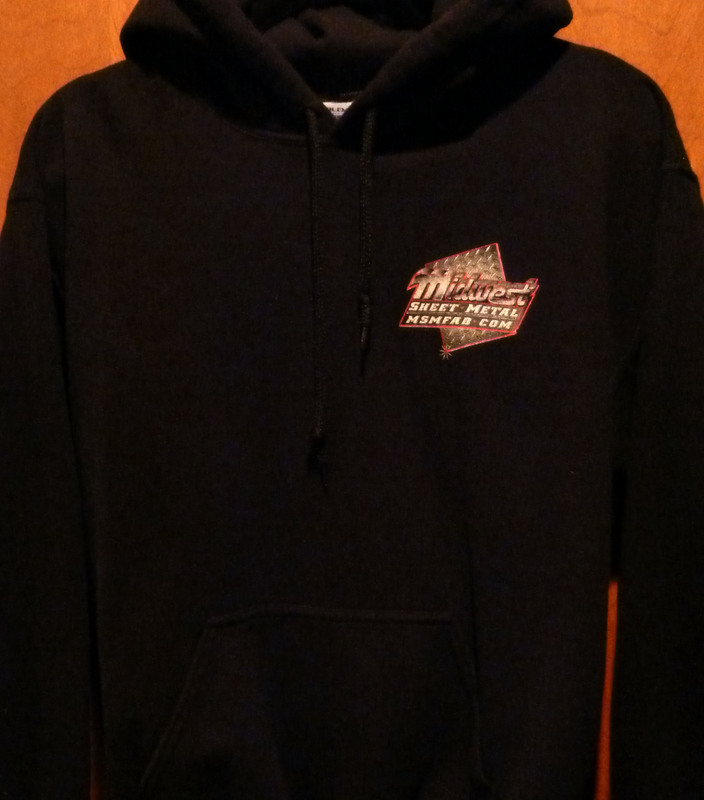 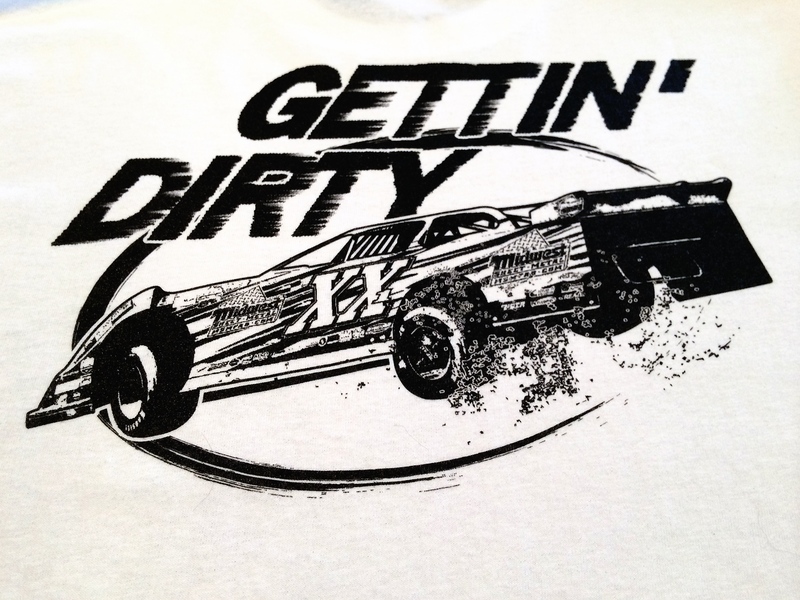 *NEW* 2015 Lucas Oil Show-Me 100 T-Shirt$5.00 Each – Special Show-Me 100 price for a limited time! 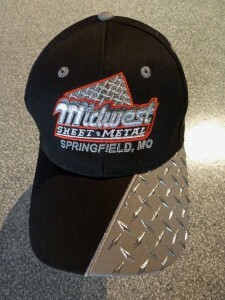 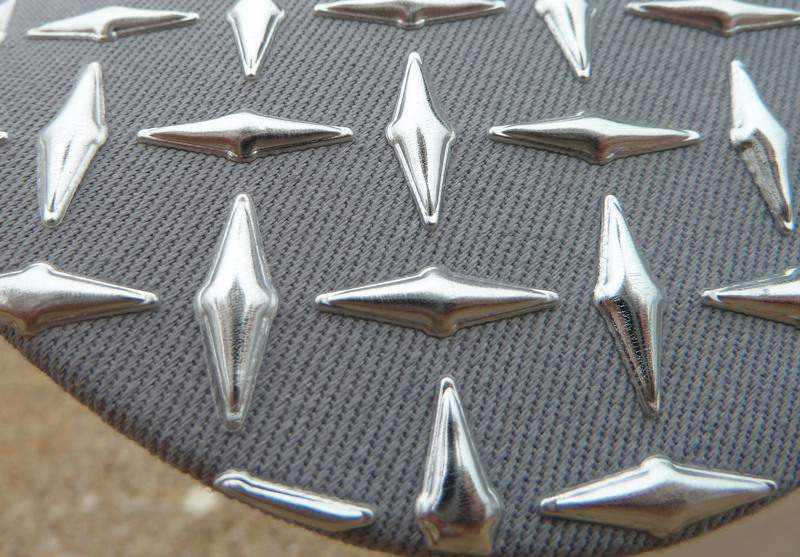 $5.00 Each – We still have a few of these left!